MashButtons: Dead Island has gone gold, time to paint the island red! Dead Island has gone gold, time to paint the island red! 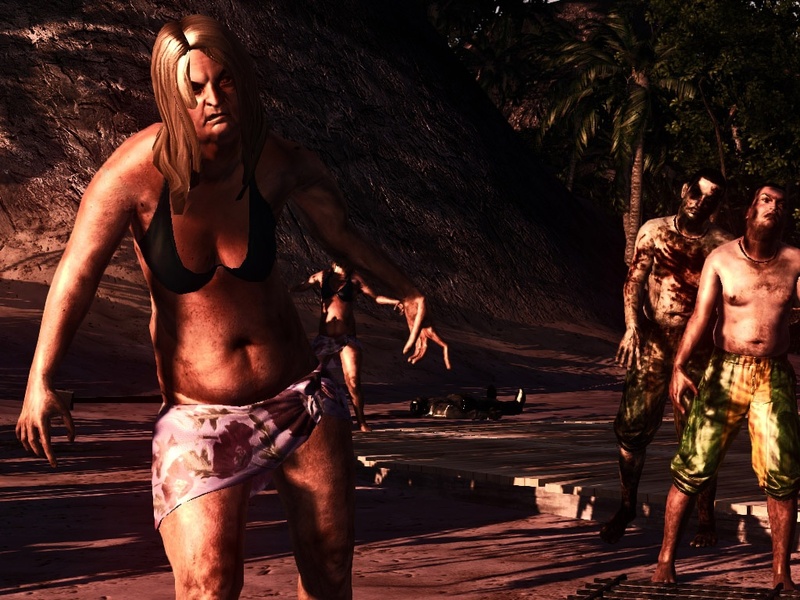 Our favorite PR ginger has just let us know that the upcoming zombie massacre title, Dead Island has gone gold. What this means to you, is that you WILL see this game on store shelves September 6th. Pro order if you haven't already to make sure you can double tap these zombie pendejo's on day one. Hands on with Disgaea 4, Dood!